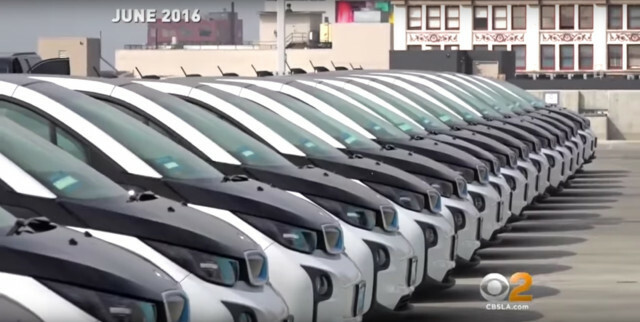 Electric car sales are poised to increase tenfold by 2025 and reach 55 percent of car sales worldwide by 2040, according to the latest report on electric cars from Bloomberg New Energy Finance. While electric cars' share of the market is still small—less than 2 percent in most places—that is set to change dramatically in the next few years. Sales of pure electric cars are set to grow from a record of 1.1 million worldwide in 2017 to 11 million in 2025 and 30 million in 2030, according to the study. 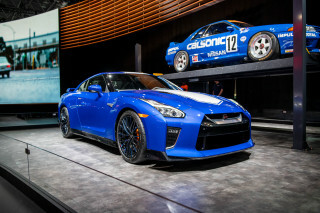 Those sales will bite into sales of gasoline cars in the mid-2020s, Bloomberg says. By 2040, 55 percent of new-car sales worldwide will be electric and 33 percent of the cars on the road will be powered by batteries. Much of this growth will take place in China, especially in six large cities that have restricted sales of internal combustion cars. These cities constitute a little more than 20 percent of the market for electric cars today, Bloomberg says. One example is the number of electric models available for buyers to choose from, which is set to rise from 155 to 289 by 2022. Some Chinese automakers have committed to sell only electric cars by then, and several global automakers have committed to build only cars with electric, hybrid, or mild-hybrid powertrains by 2025. While plug-in hybrids will grow, this growth has been surpassed by battery electric cars, which will continue to outpace them. Some types of electric cars will become cost-competitive with internal-combustion cars by 2024, and by 2029, most types will not require subsidies to sell competitively, Bloomberg says. Battery prices are driving the growth, which have already fallen from $1,000 per kilowatt-hour in 2010 to $209 per kwh in 2017. 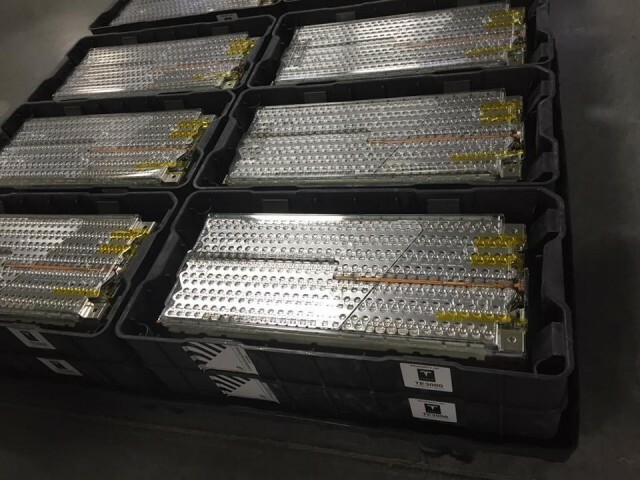 By 2030, Bloomberg expects that prices for lithium-ion batteries will come down to $70 per kwh, significantly below the $100-per-kwh level where financial analysts broadly expect them to reach cost parity with internal-combustion cars. This trend may accelerate as batteries continue provide more energy per pound by 5 to 7 percent a year, allowing automakers to use fewer batteries in cars to reach the same range targets. 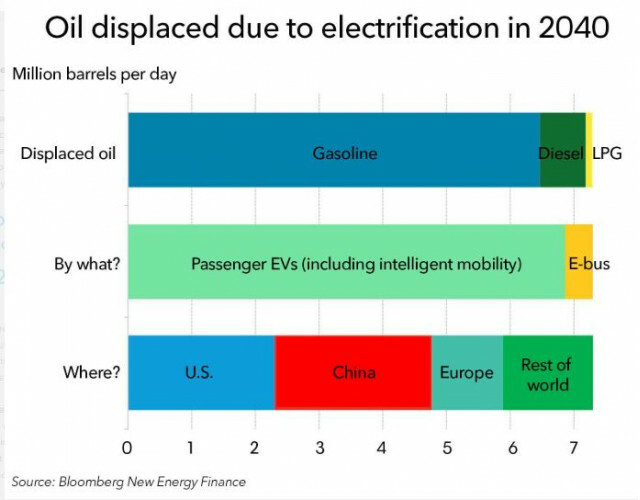 By 2040, Bloomberg predicts electric cars will displace 6.9 million barrels of oil consumption a day, about 7 percent of overall gasoline and diesel consumption. In the United States, the number is 2.3 million or a little less than 6 percent of consumption for road transportation fuels. While Bloomberg expects electric-car sales to skyrocket in the next few years, the growth is expected to taper off in the mid-2020s, because charging infrastructure may not grow as rapidly and because potential shortages of cobalt to make the batteries could threaten the forecasts for reductions in battery cost, at least until higher prices prompt companies to open more mines.